I was in Alberta for two weeks in October for my semi-annual trip west. I go to see all of my Nova Scotia friends who now live out there. I also like to see my Alberta friends! Lots of exciting things happened while I was there. I bought a new camera, which I am completely in love with. 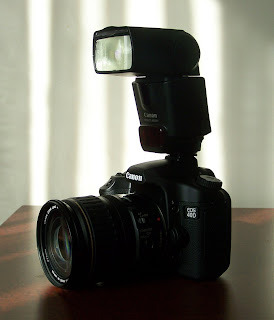 A Canon 40D.